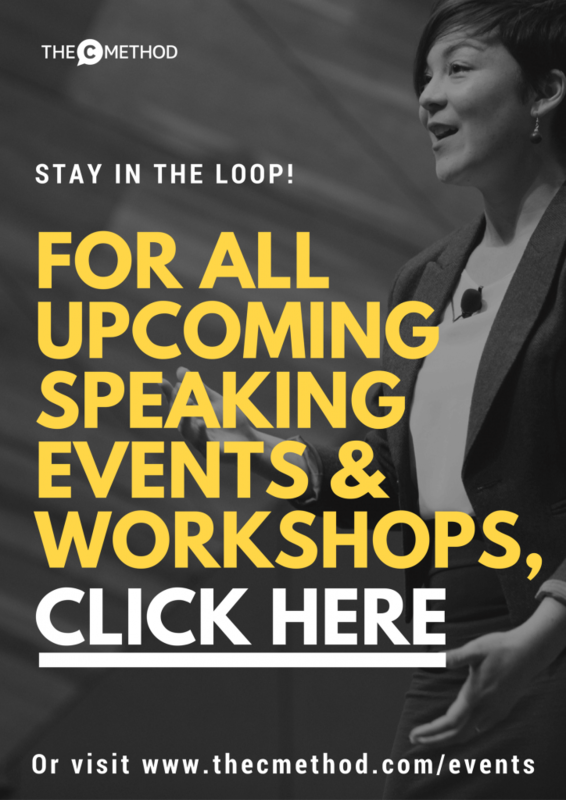 Since starting my own business, I’ve become increasingly curious to learn about other business owners – how and why they got started, what drives them and how they’re going to change the world. It’s something most people don’t usually think about – we’re used to seeing the final product or service – we tend to not ask about the ‘why’, or the story behind the business. For me, this is the interesting stuff. Learning the story behind a great product or service makes me appreciate it that much more, and makes me want to share it with others. So that’s exactly what I’m doing in this series of articles about interesting and passionate business owners. As I am all about helping people tell their stories, I’ll be digging deep to find out the core STORY of each featured founder, and what their message is to the world. But there’s a catch – I’m not just going to interview every founder I meet. The people I feature here are people whose products or services I have used or are using, and that I LOVE. I want to experience first hand what these businesses have to offer, and I won’t give them a write-up unless I am a raving fan. Plus, writing blog posts takes a f*ckload of time. 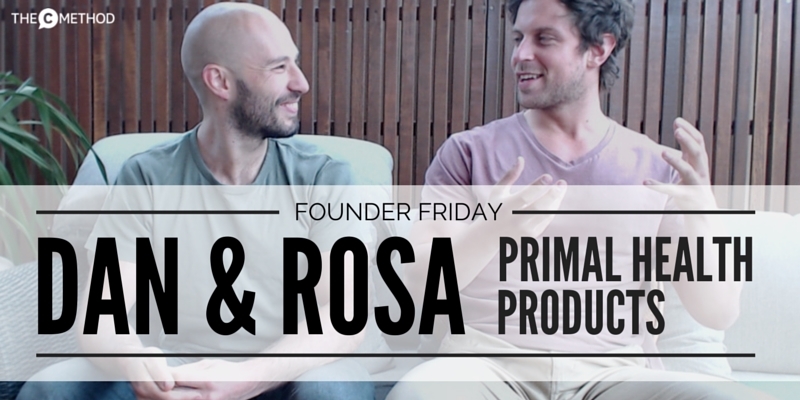 Anywho, I am super excited to be presenting the FIRST founders in the Founder Friday series – Daniel Romanin and Andrew Rosa from Primal Health Products! Dan Romanin and Andrew Rosa are two buddies of mine from CrossFit – I actually met Rosa at the ‘intro to CrossFit’ session at CrossFit-U in West Melbourne. Over two years later, I’m still struggling to squat 50kg, and Rosa is…CFU Head Coach. What a rock star! 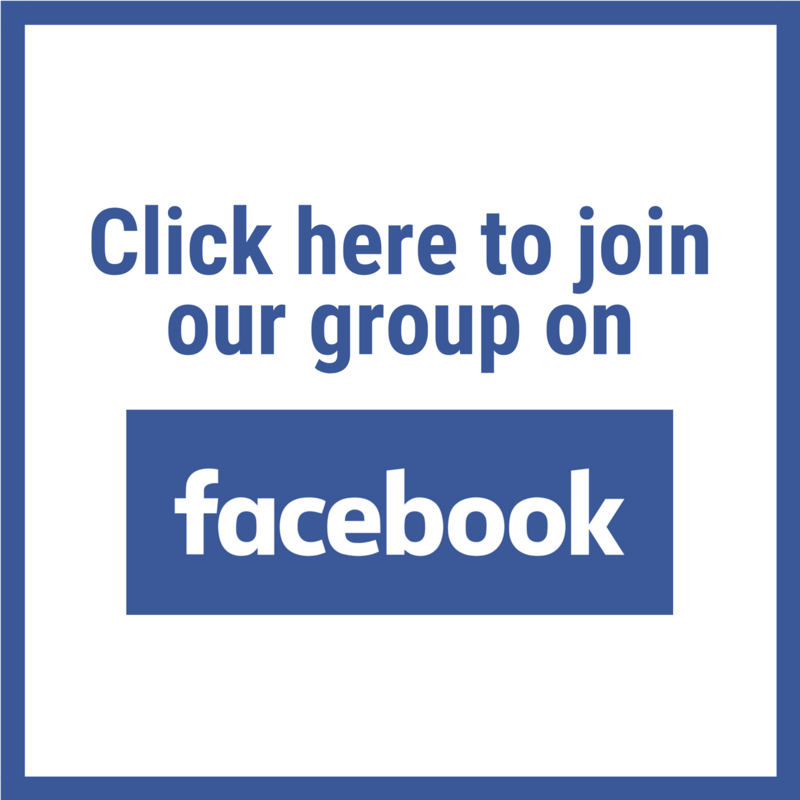 Dan and Rosa have been mates for a very long time, and have always been obsessed with finding the best health and fitness ‘hacks’ to make them perform better at sports and CrossFit. But that was years ago. Now, they realise that there is more to life than beating the guy next to you and screaming “YOU GOT OWNED!!”. 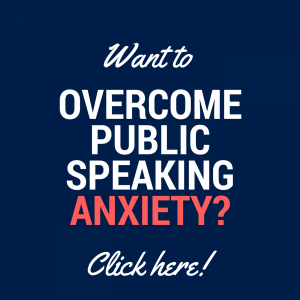 Performing ‘optimally’ isn’t just about being fast or strong, it’s about being the best you can be – physically, mentally and emotionally – so that you can be balanced, focused, and enjoy all the good things life has to offer. And that’s the philosophy behind Primal Health Products. 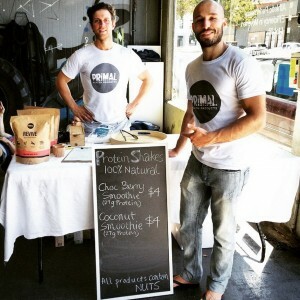 The guys sharing their awesome protein at a CrossFit comp. Click to follow them on Insta! Back during their ‘must-find-perfect-supplement’ mission, Dan and Rosa discovered there was no protein supplement on the market that had all-natural ingredients, didn’t contain nasty chemical fillers AND tasted good. After countless hours of researching, mixing, testing, mixing, retesting, testing on us at Crossfit – they created a formula that satisfied their requirements as high performing fitness dudes, and our needs as regular, fitness enthusiasts-who-want-to-be-healthy-but-can’t-be-bothered-reading-package-labels. Or cooking. You know how it is. 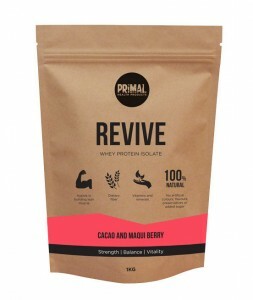 Their first product is PHP ‘Revive’, a delicious chocolate and berry flavoured whey protein powder. Unlike other proteins, it has NO artificial anything and NO sugar (very important for me). I’m on to my second bag – I’ve been using it in smoothies, my hugely popular no-bake paleo protein bars and as a post workout shake. The problem I had with other ‘natural’ proteins is that when you mix them with water, they taste crusty feet. Not this one. It’s awesome! Click here to check out ‘Revive’. If you want to stock Revive at your CrossFit box, contact Rosa. I’ve heard rumours there’s a new coconut flavour a-coming, which I can’t wait for! FYI – I am NOT getting paid by PHP to write this, nor do I receive affiliate commissions when you follow the links on my site. I simply want to endorse them because I love their products, their passion and their message, and they deserve as much exposure as possible. Thanks for all your hard work Dan and Rosa – I can’t wait to see what comes next! 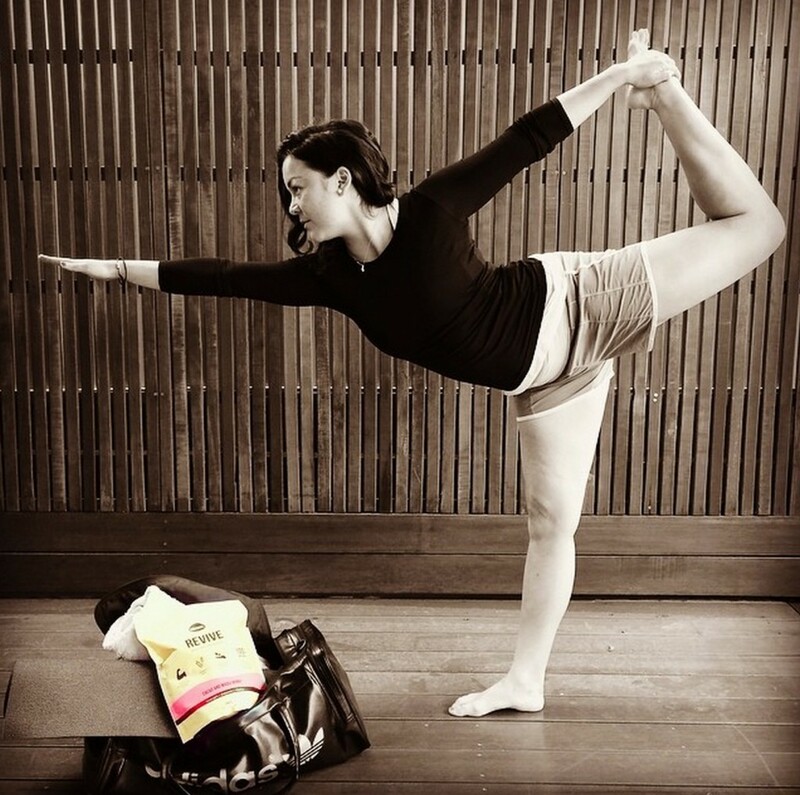 Me getting my yoga on for PHP’s Instagram.